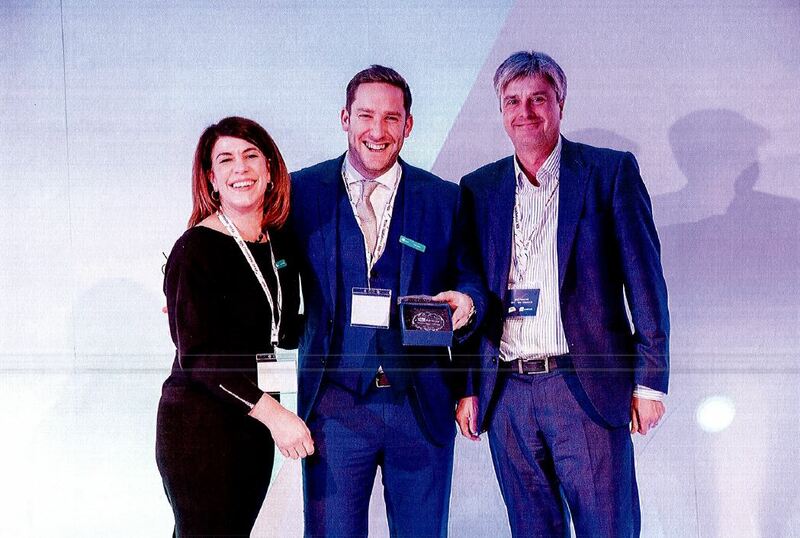 We are delighted to receive this ‘Clubman of the year award 2018’ for helping support a client assisting in the growth of their business. Thank you and stay tuned to keep up to date with our investment portfolio. Chartered Surveyors & Valuers in Manchester.